A man has been charged after allegedly filming another man in a public toilet. A MAN will face court after he was allegedly filming in a public toilet in Lismore earlier this month. 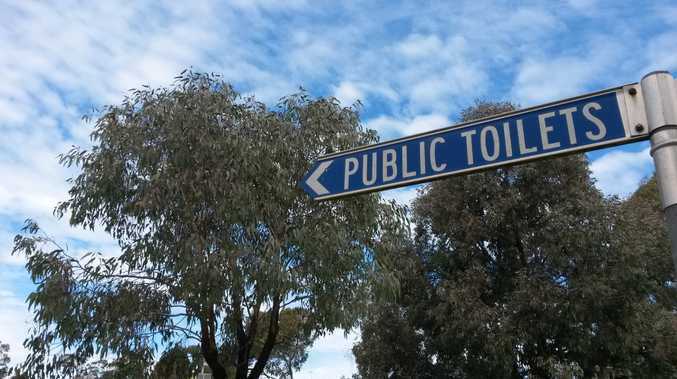 About 10am on Thursday March 8, police allege a man was using a public toilet facility in Union Street when he noticed a man looking over the stall wall at him. Police attended and allegedly located a mobile phone on the man, that contained multiple images of people using public toilet facilities. About 11.30am yesterday, the 44-year-old man was arrested at a house in Corndale and taken to Lismore Police Station. He was charged with commit an act of indecency and two counts of film person in private act without consent. He was refused bail and is expected to appear in Lismore Local Court today.